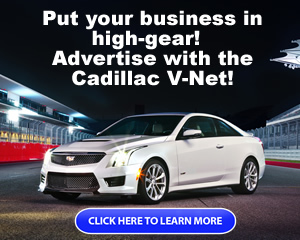 Welcome to the Cadillac V-Net. 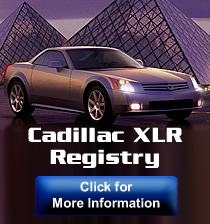 For discussion of the 2006, 2007, 2008, 2009 Cadillac STS-V.
Forums, galleries, specifications, production numbers and more for the 2004 - 2009 Cadillac XLR. Post V-series Cadillacs for sale or wanted here. Non-commercial ads only. Dealers must gain permission to post in here. Post V-series Cadillac parts and accessories for sale here. Supporting Vendors must gain permission to post in here. For discussion on all Cadillacs other than the V-Series Cadillacs. Most users ever online was 1,548, 01-13-2019 at 08:35 AM.